So the crazy essential oil thing started for me in Hawaii. My husband had an accident as a teenager where all 4 of his front top teeth fell out!!!! !…At the time, his brother put them in his pocket and a miracle worker dentist was able to put them back in…what?! So wild. Anyway, 25 years later, one began to recess….So they had to remove it and restructure his bone graphing using animal parts….cow bone and pig cartliage….I almost passed out as they were explaining it to me!!!! Proves I wasn’t meant to be in the medical field. It was a long, long process and oh by the way, he had a deployment in between all this surgery….so a friend of mine there in Hawaii…a military wife, gave me these oils to put on his face. I thought she was completely nutts!! !…why in the world would I put plant juice on his cheek for a dental surgery…it did NOT make any sense to me….but I humored her and did it. Well, amazingly he did not swell as much as expected and had such minimal bruising…it was amazing…the doc was amazed too. I just chalked it up to be a good healer I thought. Well, then while deployed (of course), my children were playing tug of war….the girl loses the battle and hits the inside of the door jam….face swells like crazy….I take her into the ENT…hematoma….took about 2 months for swelling to go down and she was still left with a hematoma and a major indent on her face with scar tissue…we met with a specialist who said it may be permanent and not much they could do. So I asked him about the oil thing (I should have tried it immediately, but I was still skeptical) and he said why not, worth a try….but use good stuff because 60% of what you put on skin goes into blood stream. I put lavender, frankincense, sandlewood, helichrysum and the indent went away, hematoma went away and even the scar tissue healed….and this was after a year of it being there. So that’s what finally made me a believer! So I began researching, trying different oils from various places and after 2 years, I finally decided upon Young Living (they are the best…own their own farms, have been around for 23 years and have the highest purity)…others didn’t work as well and some even had a residue all on the outside of the bottle. 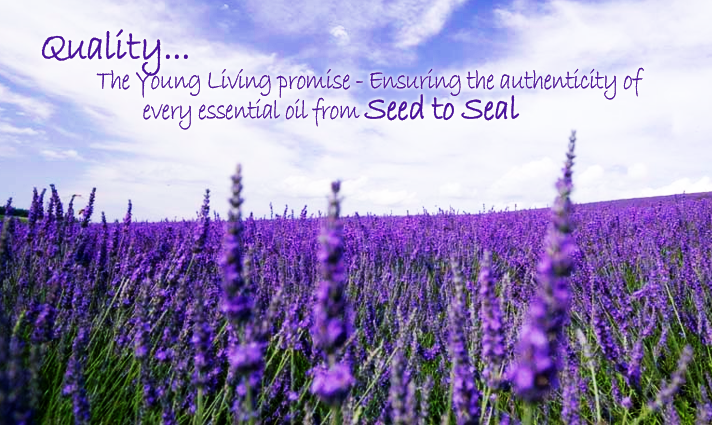 But Young Living has been amazing! I have loved them. Our doc had wanted to put my son on allergy meds for years, but I fought it….well, I used a combo of lemon, peppermint, lavender in his diffuser at night….for the first time in years, he doesn’t wake up sneezing. So now, if they have a fever, cold, tummy ache, whatever….I use the oils. I’m not anti-medicine, but if I can help things holistically, I try…..and funny….we haven’t had to use anything medically in a very long time. My husband is a believer too…he uses it for everything…an oil called Panaway for muscles/joints, another blend for his hair (to help with hair loss), skin (I honestly need to bubble wrap him because I feel like I’m always using it for injuries, lol). It’s so crazy. Our family members are getting so much benefit out of it as well. And most of all, I have been so encouraged to hear people’s stories….from small aspects of fevers, colds, allergies, tummy issues, skin to the more significant issues of masses, tumors, blood pressure, hormones, infections, blood sugar and so on. I think that is what I have loved the most….I have seen how it’s helped us in various areas, but hearing all these other stories that are so different from mine has made me even more amazed. So I have been on a mission to share our stories, to see other families add oils to their wellness journey of healthy eating and having their homes chemical free! Every mom needs this in her arsenal. And if each of us can make small steps in the right direction, we have a hand in changing the unhealthy culture for our children. ← Oils for the New Year!